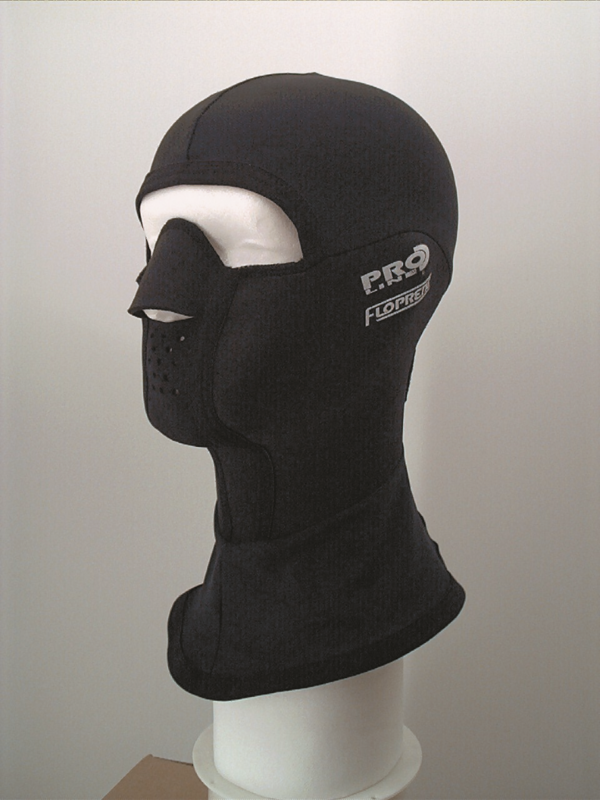 Floprene version includes all specifications and thermal properites of our PL81 neoprene balaclava mask as above, combined with the benefits offered by this new breathable neoprene based fabric. 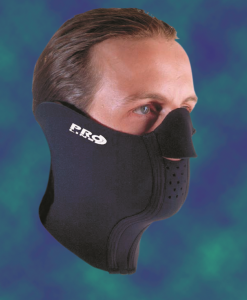 Giving excellent all weather thermal protection, this high quality Neoprene Balaclava Face Mask has an integral Lycra hood and neck band which is designed to be tucked inside of clothing to provide a good comfort barrier against the elements. The Balaclava is also super-plush towelling lined for extra comfort. 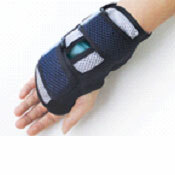 Its reinforced sculptured profile ensures a snug second skin fit. 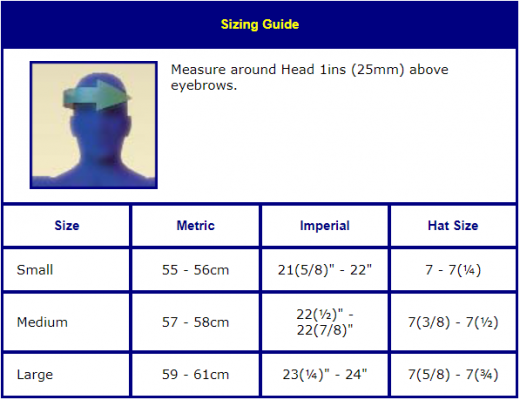 Ideal for skiing, snowboarding, motorcycling etc. 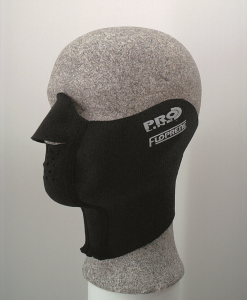 Attaches by means of hook and loop at the rear of the neck area, the face mask provides good rain protection, thermal warmth and substantially reduces wind chill. Suitable for all outdoor activities. 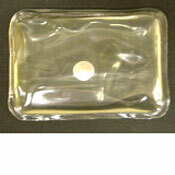 Lycra hood also provides a clean barrier when worn inside a helmet. 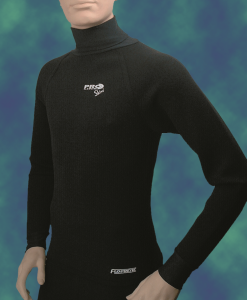 Manufactured from 2mm four way stretch soft neoprene and nylon/lycra. 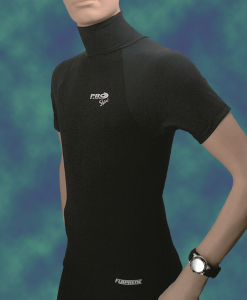 Four-Way stretch soft Neoprene and nylon/lycra. The Mask is designed to be comfortable when worn yet providing good rain protection, thermal warmth and substantially reduces wind chill. Suitable for all outdoor activities.